The internet got all sad and nostalgic in November when AOL announced with little fanfare that Winamp was shutting down. 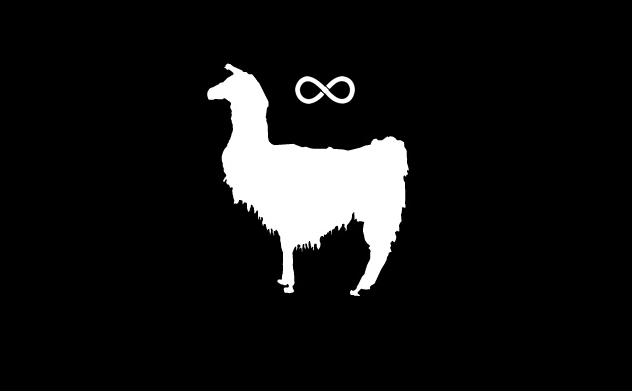 The music player and streaming service had been whipping llamas for 15 years, and it seemed like a depressing and inauspicious end. AOL smartly held off on the shutdown when there appeared to be interest in buying Winamp, and that's just what happened. 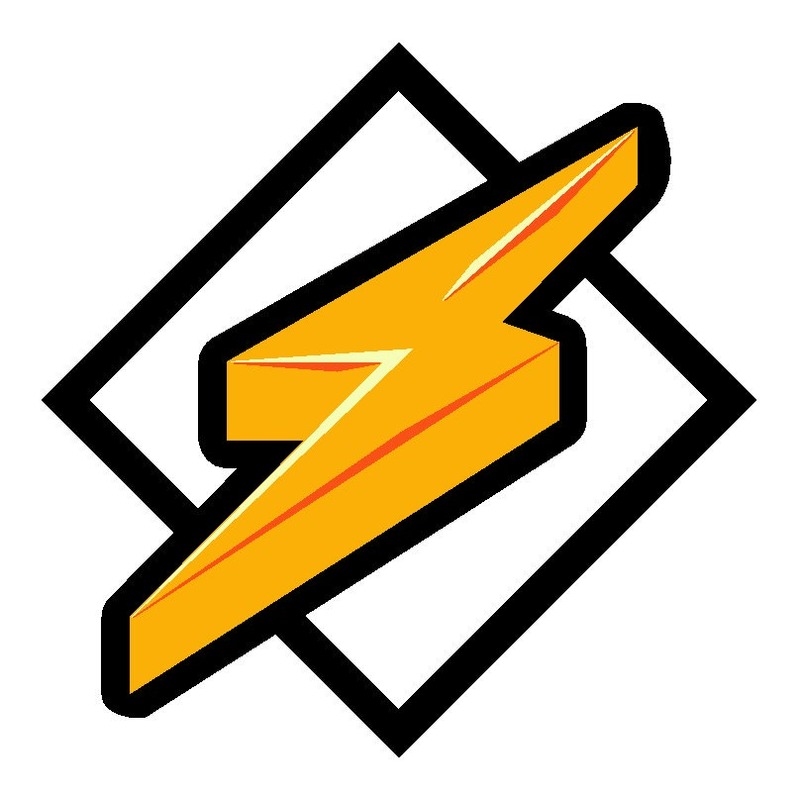 Winamp is being sold to Belgian online radio purveyor Radionomy. The website still lists the December 20th shutdown date, but everything is still functioning normally. AOL hasn't made any official announcement about the sale, but users have noted the domains are already being transferred to Radionomy. Sources say the deal should be done this week – possibly even today. Radionomy lists over 6,000 stations right now, so the 50,000 Shoutcast streaming stations should augment that catalog nicely. The Winamp application could be used to tap into Radionomy's streams or program new stations. However, we don't yet know what Radionomy plans to do with Winamp. It's possible the new owner will dismantle the client and Android app to focus on integrating the streaming stations with its existing system. We should have a better idea when the specifics are announced.